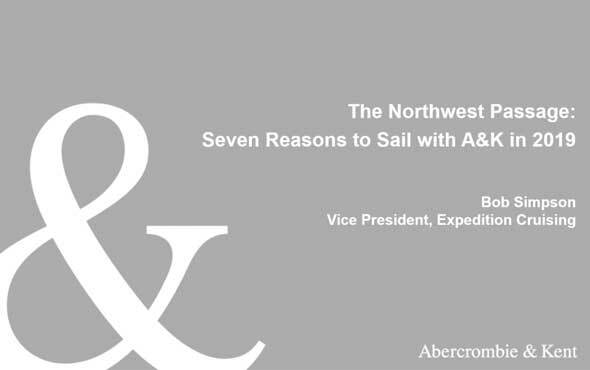 Find more insight on A&K's many journeys and the destinations we visit when you explore our webinar series. Narrated by A&K travel experts, each webinar provides an in-depth view of each topic as well as the colorful nuances and details that can only come from a firsthand account. 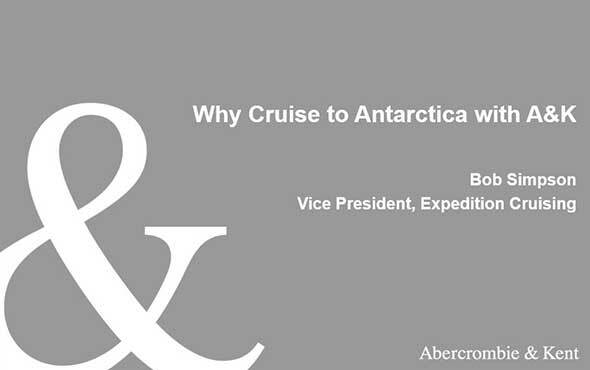 Join Bob Simpson, Vice President of Expedition Cruising, for an overview of A&K’s inspiring Antarctica voyages, where wildlife, history and stunning landscapes converge into the ultimate adventure. Wildlife and Travel photographer Rick Sammon joins Bob as special guest host to discuss the photographic opportunities of this journey. Join Rami Girgis, Director of Private Jet, for an overview of our all-new adventure, Wildlife Safari: Around the World by Private Jet. Experience the true wonder of the world: the incredible diversity of wildlife with which we share our planet, from Madagascar’s playful lemurs and the placid whale sharks of the Philippines to the iconic giant panda and the endangered mountain gorilla. 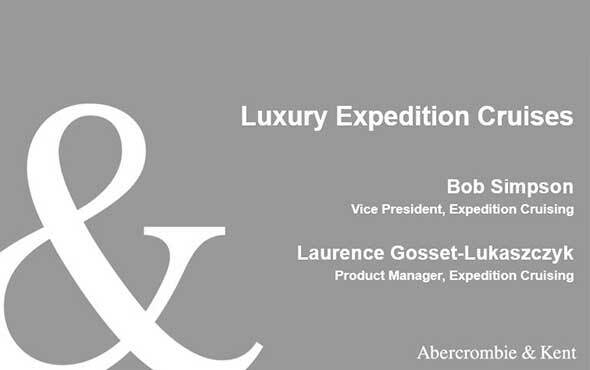 Join Bob Simpson for an overview of A&K’s inspiring Antarctica voyages, where wildlife, history and stunning landscapes converge into the ultimate adventure. With more than 300 successful expeditions to our credit, we charter the finest vessels and assemble the best expedition team on the Southern Ocean, illuminating this extraordinary destination as no one else can. 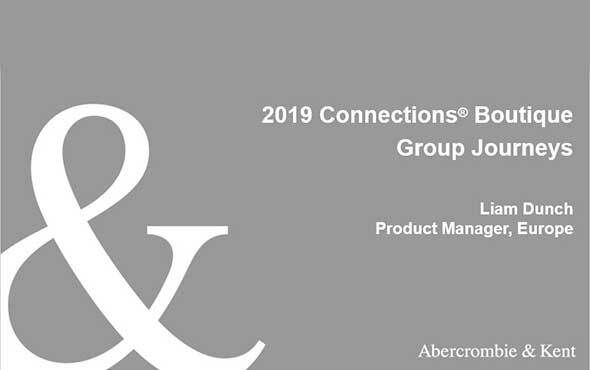 Join Liam Dunch, Europe Product Manager, for an exciting overview of our Connections Boutique Group Journeys to Europe, Morocco and beyond, offering a boutique travel experience from start to finish, with stays at intimate, handpicked hotels and authentic local interactions. To view our previous webinar for an overview of the itinerary, click here. 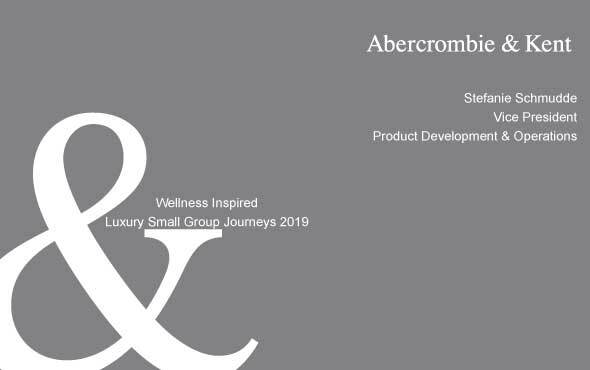 Join Stefanie Schmudde, Vice President, Product Development & Operations to learn about our brand-new Wellness-Inspired Luxury Small Group Journeys to iconic destinations – Southeast Asia, India, Kenya, and Peru – designed to meaningfully combine culture and wellness as only A&K can. 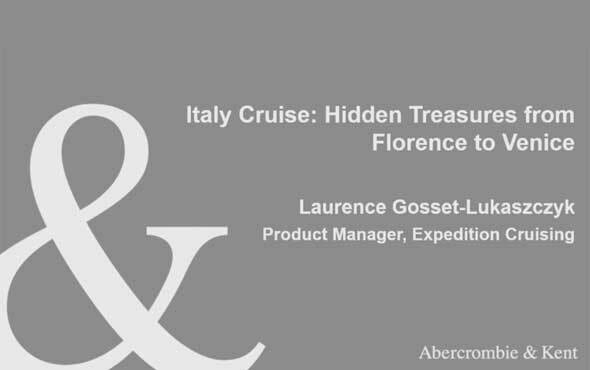 Join Laurence, Manager, Expedition Cruising, for an in-depth look at our newest voyage, Italy Cruise: Hidden Treasures from Florence to Venice. You’ll explore the spectacular Italian coast aboard brand-new ‘Le Bougainville’ and venture from rarely visited Lucca, Puglia’s Gargano National Park, the Marches and Bastia on French Corsica to marvels like Rome, Venice, and exotic Sicily. 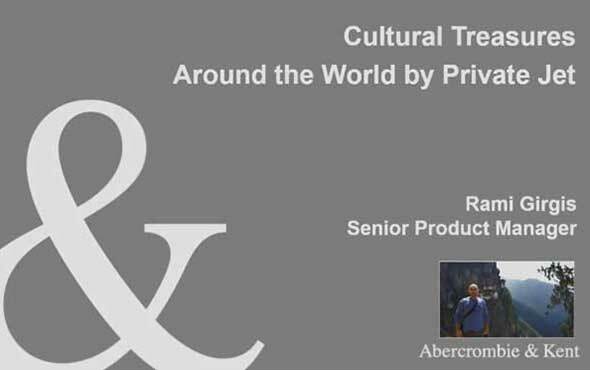 Join Rami Girgis, Senior Product Manager, for an overview of Cultural Treasures: Around the World by Private Jet where you’ll discover some of Earth’s most fascinating peoples, places and celebrations in unforgettable ways.